Being hailed as the “momma kush” in northern California this strain has the yields that all growers are looking for, with its early September/October harvest times (outdoor) you wont have to worry about the rains molding up your crops. 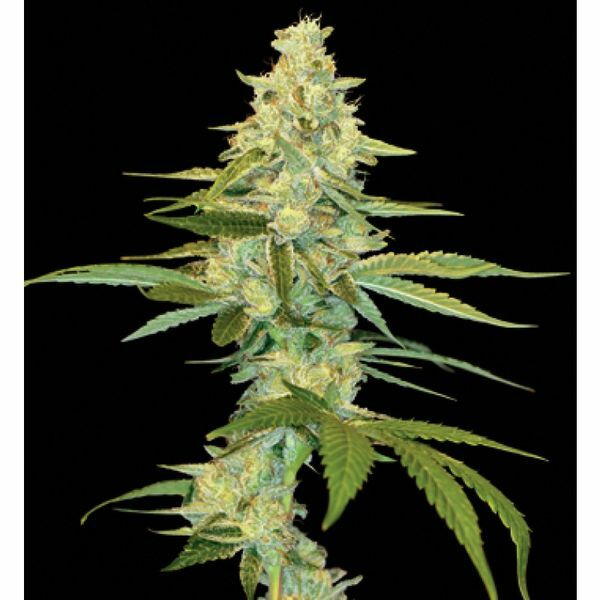 The Cannalope Kush has the power of the OG Kush with early flowering time and the high yields of the Cannalope Haze. This is a very strong sativa, that has The OG#18 flavor and a hint of fruit that stays on your pallet on the exhale. This unique cross went thru 3 years of test growing where we gave away over 1000 packs at our Amsterdam store before we broght it to market. The results are overwhelmingly positive and officially the Cannalope Kush is available everywhere! Expert as well as beginner growers love her, giving you great results with minimal effort. Whether your growing for production or for head stash Cannalope Kush can do it all.